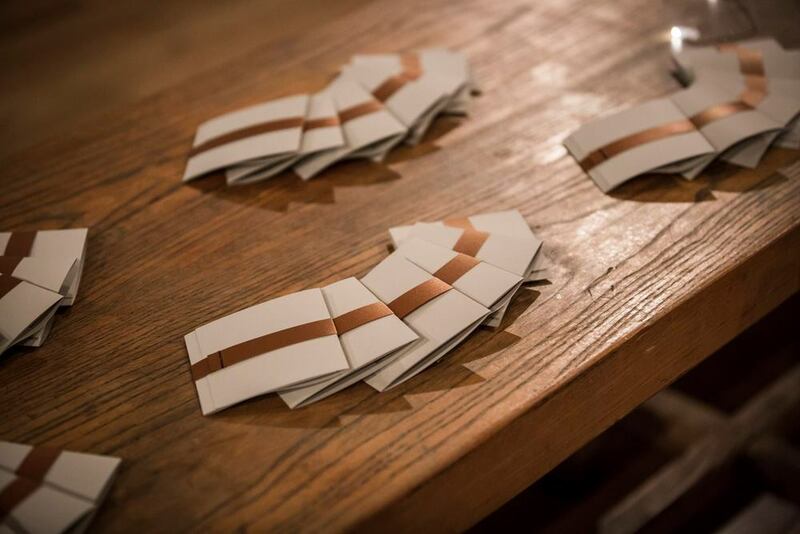 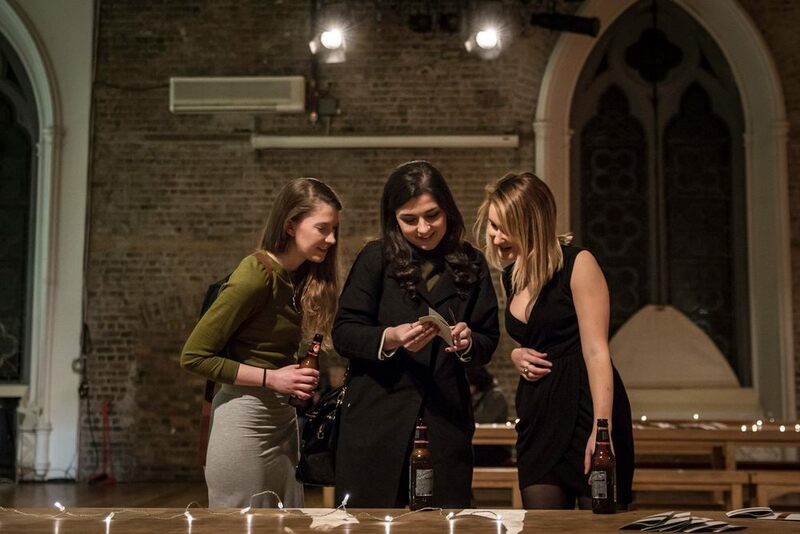 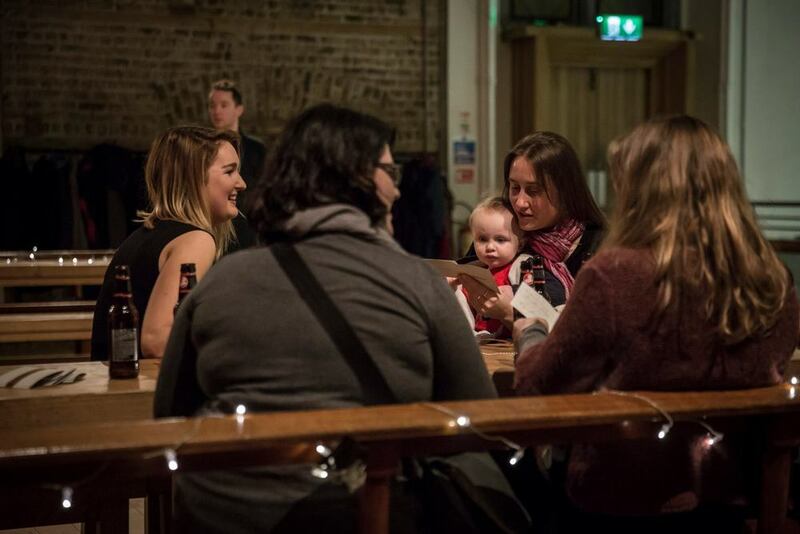 Smock Alley Theatre plays host to four evenings of the aural and the visual, brought together. 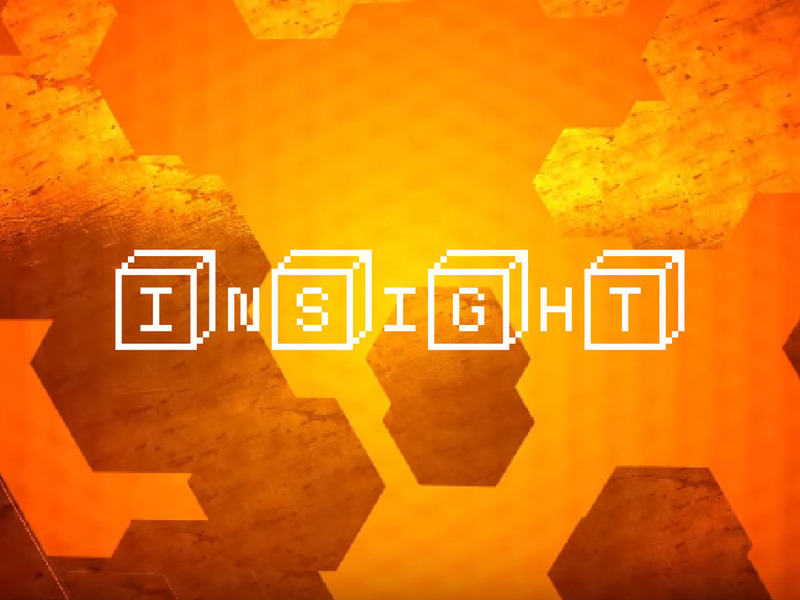 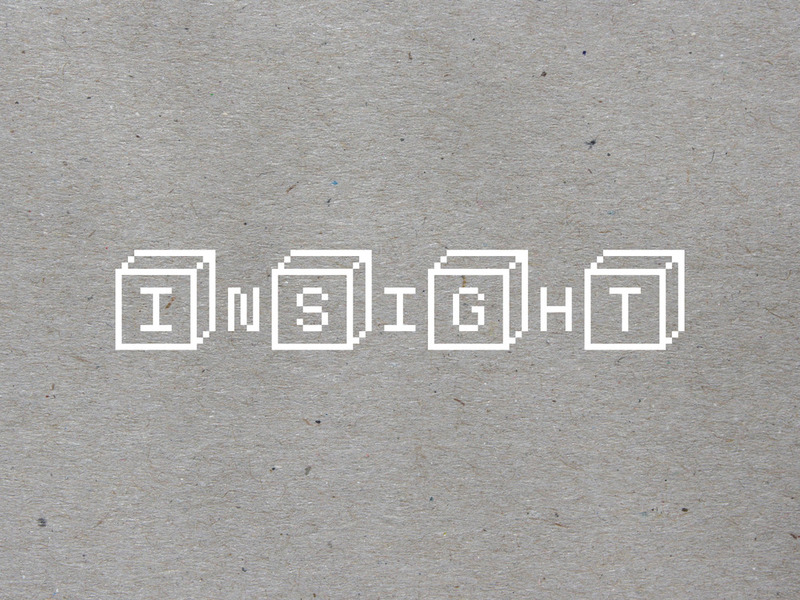 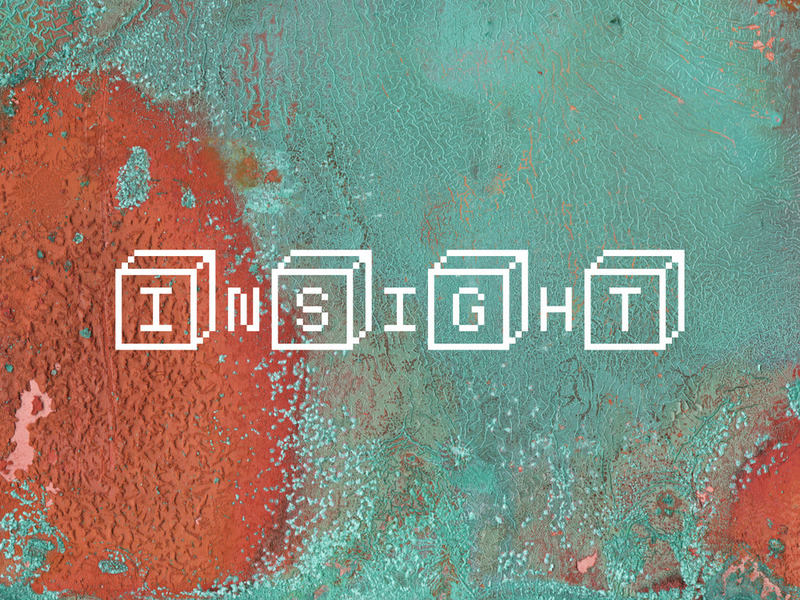 From March to July, InSight showcases 20 new musical works presented with visual interpretations, including dance, animation, projection, and simply the physical body in space. 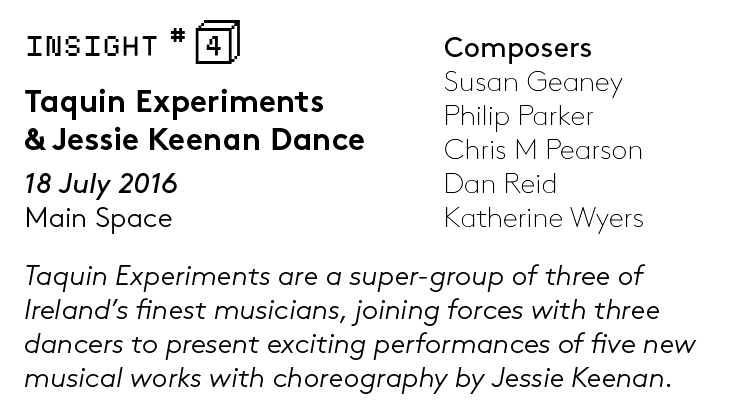 Brought to you by the Irish Composers' Collective, Tonnta Music and Smock Alley Theatre.